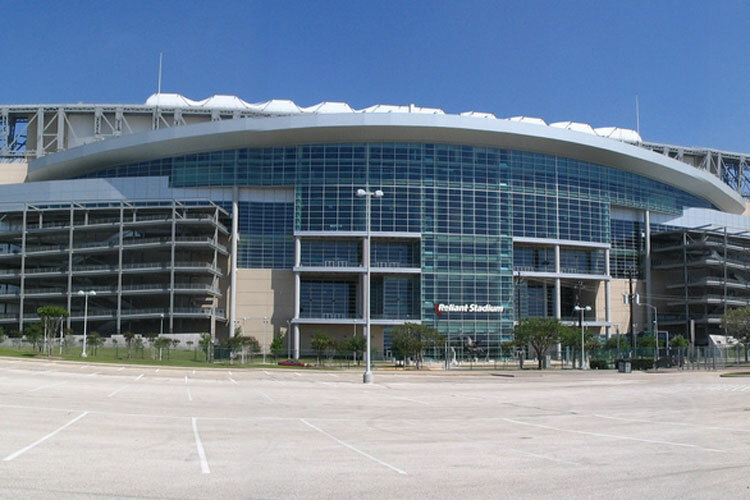 Formerly known as the Reliant Stadium, NRG Stadium has a seating capacity of 71,054 with a total area of 1,900,000 square feet. 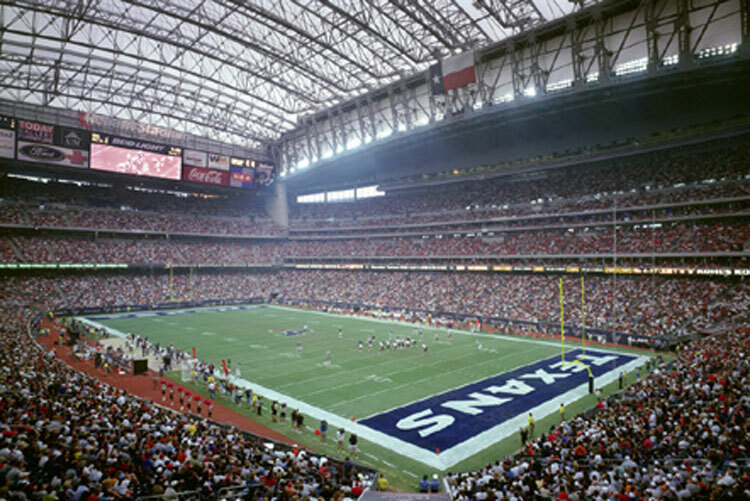 The home of National Football League’s Houston Texans and host stadium to the Texas bowl, it is the first facility in the league to have a retractable roof. 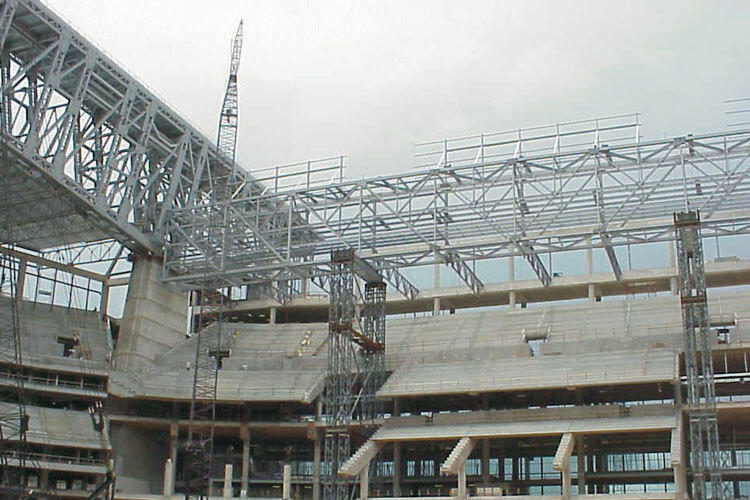 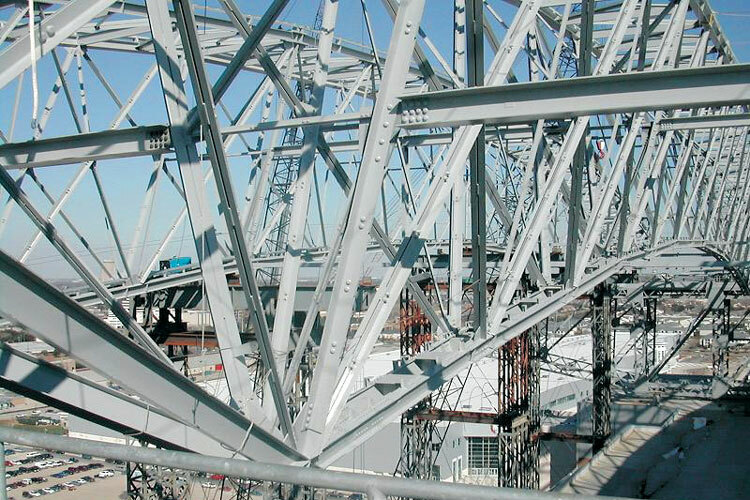 One of the first stadiums done by Dowco using Tekla Structures, 13,000 drawings were done for the operable roof alone. 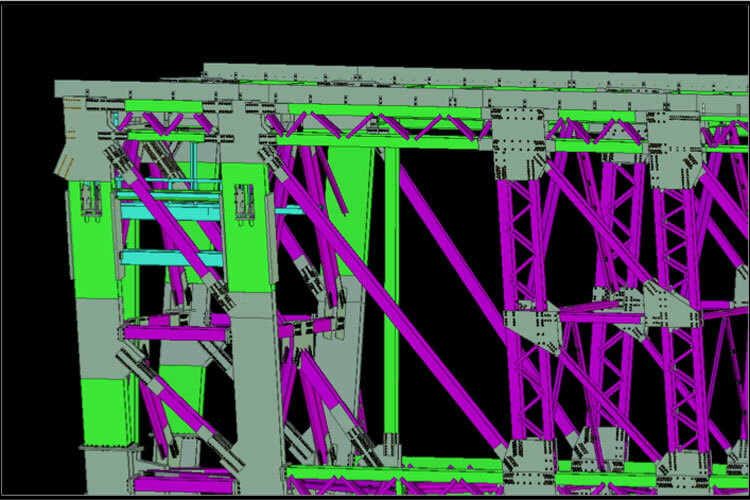 The number of drawings were required just to detail the trichords and no two were alike because of different rigging loads.